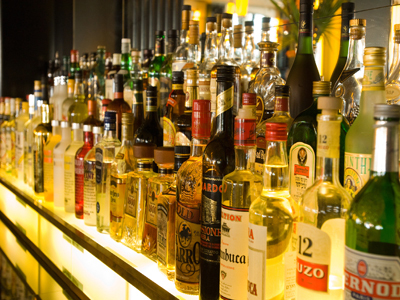 Los Angeles County Area, Italian Pizza Restaurant With 47 Liquor License For Sale On BizBen. Great Italian Pizza & Pasta Restaurant. Brand New Equipment, 47 hard liquor, Great reputation, Family atmosphere. Fast growing business. 3800 sf dining & kitchen with patio. 8 years lease Good rent. Annual revenue $1,000,000 ,Annual net income $170,000 Very good potential, Huge shopping center. The listing # 247768 Italian Pizza Restaurant With 47 Liquor License - Los Angeles County Area below is currently OFF THE MARKET due to that it is either in escrow at this time or has recently been sold. 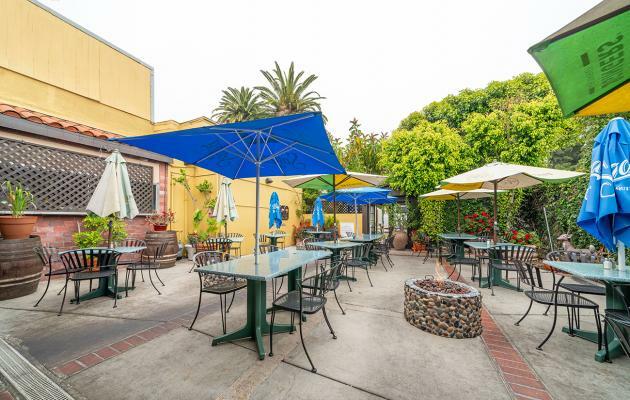 For more businesses for sale that are like this Italian Pizza Restaurant With 47 Liquor License in Los Angeles County Area please see a sample of BizBen active listings below and links to all similar listings on BizBen.com. Sushi Restaurant in good neighborhood, office and residential area Gross sale is still growing and very big potential for sushiman owner. Semi-absentee run business. Hip Newly remodeled Restaurant / Grill with Beer and wine in Downtown Los Angeles waiting for the right owner. 100% Manager run, fully staffed, free standing restaurant with ample parking, great visibility, fully equipped kitchen, and comfortable dining area. Open for Breakfast, Lunch and Dinner serving contemporary American cuisine. Seller keeps excellent books & records. Long lease. 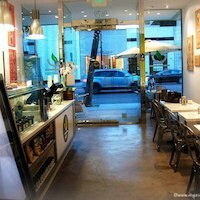 Located in the Downtown area of Long Beach, this chic and trendy Cafe. 3,000 sq.ft. Has patio seating for up to 20. ABC Type 41 liquor license. Monthly rent $3,250. Open daily for breakfast and brunch. Located on one of Long Beach busiest intersections. Manhattan Beach Area bar and restaurant boasts one of the most attractive locations in the prime South Bay beachside communities. 4,000 sq.ft. Monthly rent $15,225. All of its furniture, fixtures, equipment and Type 47 Liquor License will be included. Excellent located near by USC. SBA loan available. Restaurant: no, drive thru and including two location and very closed only 2 miles college students and residents. Each restaurant has manger. 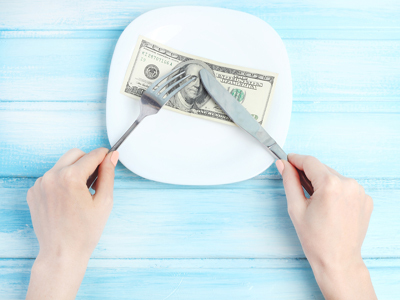 Reason to selling for retiring. Pos system has it. A Breakfast & Lunch Cafe in Beverly Hills area is available for sale. Absentee-Operated. Turn-Key. 5.5 day operation. Closed on Sundays. Absentee Ownership (owner goes in less than 15 hours per week). Monthly net profit $10,000.